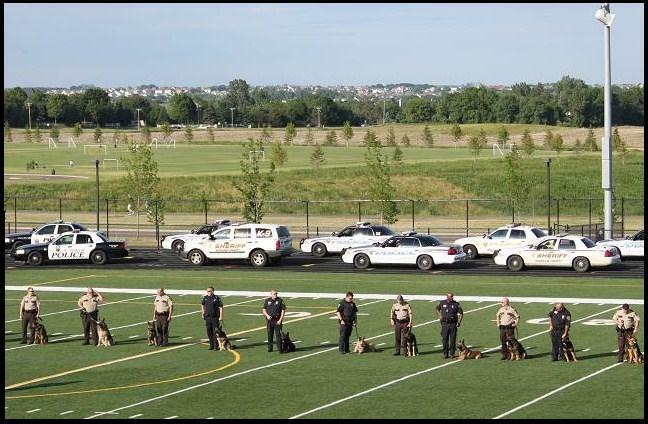 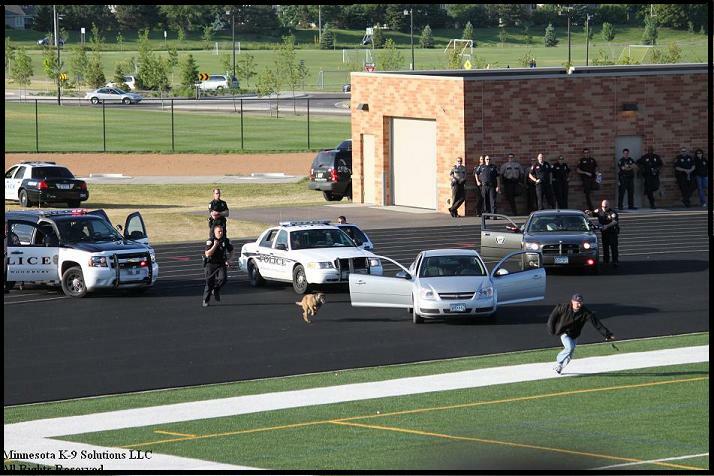 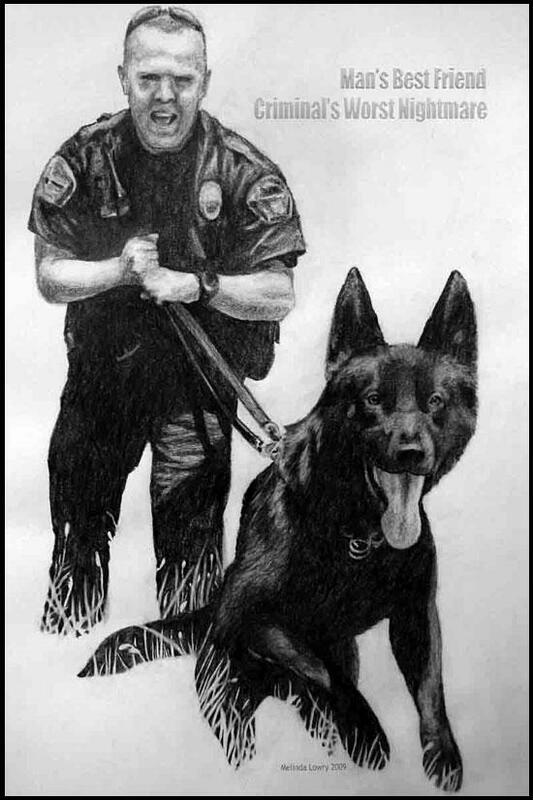 Minnesota K-9 Solutions offers Weekend Basic K-9 Handler Training Courses designed for adults who would like to learn more about becoming a Law Enforcement or Military Working Dog K-9 Handler. 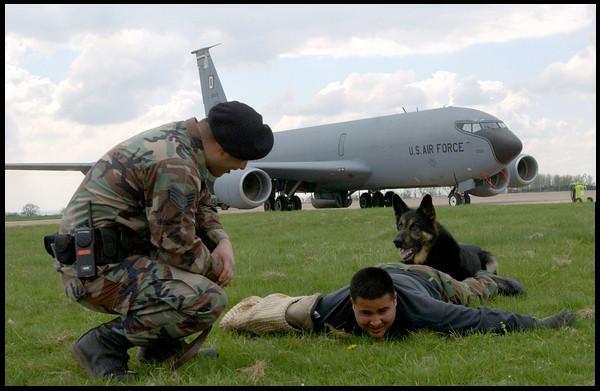 Or, Just For FUN! 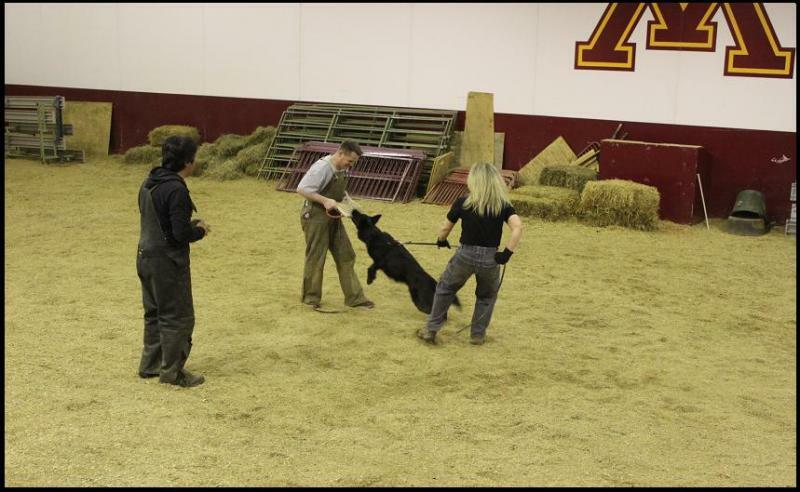 Each student is provided with a professionally trained German Shepherd Dog during the 2 day course. 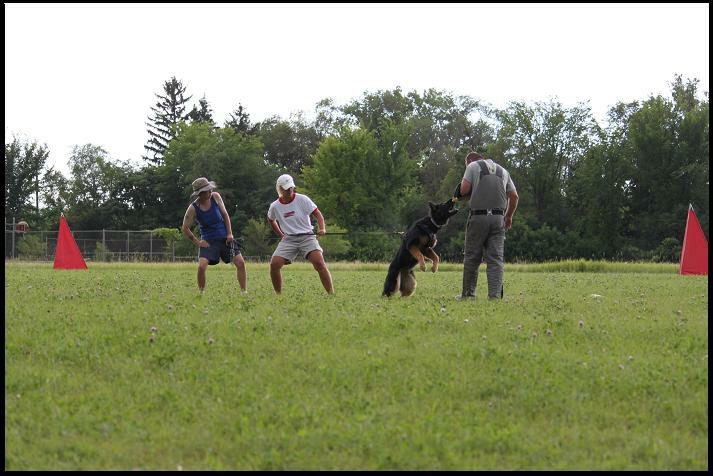 Training/Dog Handling Equipment and Course Textbook is also provided.